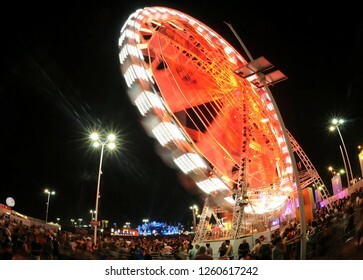 8,612 stock photos, vectors, and illustrations are available royalty-free. 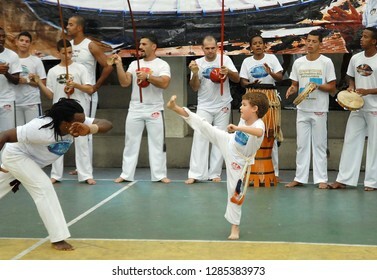 Rio de Janeiro, Brazil, November 24, 2012 Boy playing capoeira in a school block in the west side of the city of Rio de Janeiro. Rio de Janeiro, Brazil, March 27, 2019. 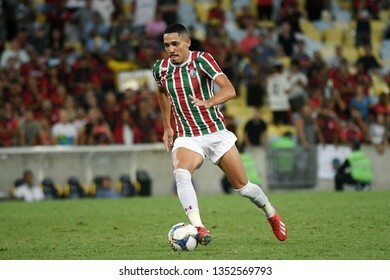 Football player Gilberto from the Fluminense team during the Fluminense vs. Flamengo match for the Campeonato Carioca at the Maracanã stadium. Rio de Janeiro, Brazil, September 21, 2017. 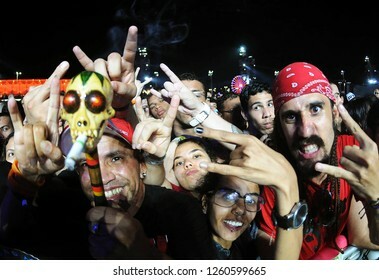 Fans of Rock and music during the Rock in Rio Festival in the city of Rio de Janeiro. Rio de Janeiro, Brazil, April 8, 2018. 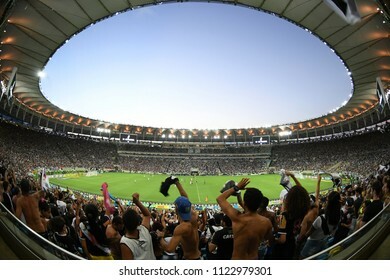 Fans crowded the stadium of Maracanã before the game Vasco vs. Botafogo for the Brazilian soccer championship in the city of Rio de Janeiro. Rio de Janeiro, Brazil, September 21, 2017. 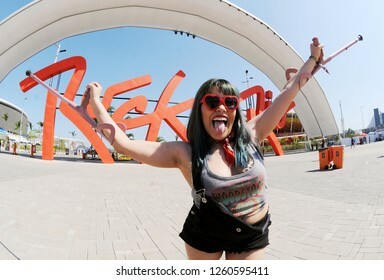 Rock fans arriving for another day of the Festival at Rock in Rio in the city of Rio de Janeiro. 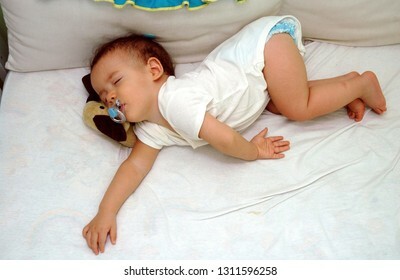 Rio de Janeiro, Brazil, January 29, 2019. 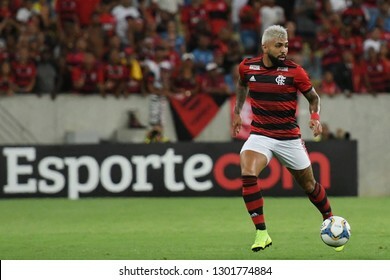 Football player Gabigol of the Flamengo team during the Flamengo vs. Boavista match for the Carioca championship at the Maracanã stadium. Rio de Janeiro, Brazil, September 12, 2015. 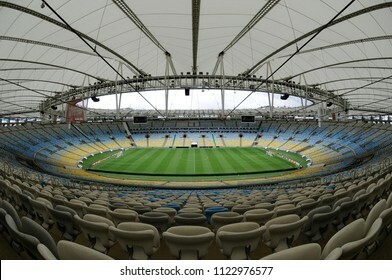 Stadium of Maracanã empty before the game Flamengo vs. Fluminense by the Brazilian soccer championship in the city of Rio de Janeiro. 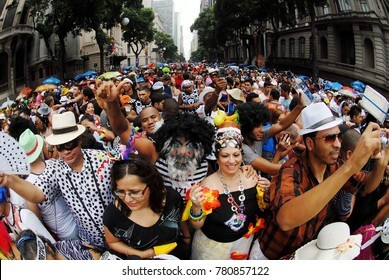 Rio de Janeiro, Brazil, November 20, 2011. 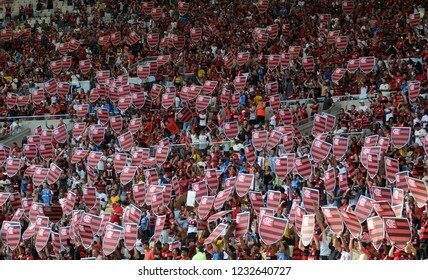 Fans of the Flamengo soccer team during the Flamengo vs. Botafogo game at the Engenhão stadium. 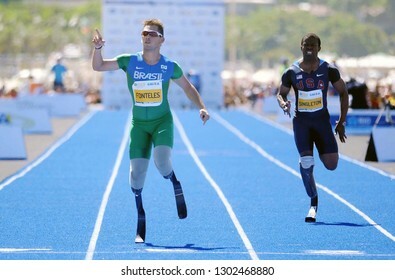 Rio de Janeiro, Brazil, February 24, 2019. 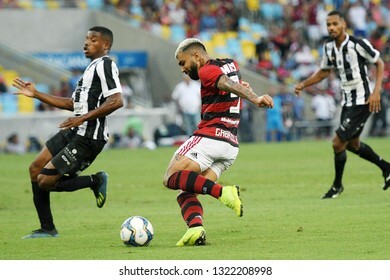 Soccer player Gabriel Gabigol, kicks to score the goal, during the Flamengo vs. Americano game for the Rio de Janeiro championship at the Maracanã stadium. 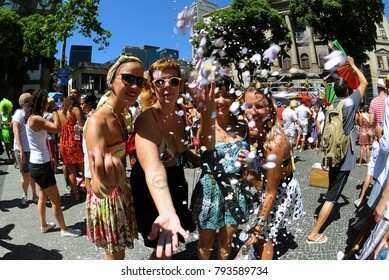 Rio de Janeiro, Brazil, February 24, 2019. 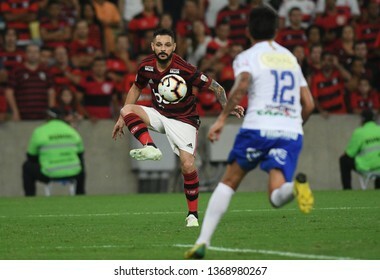 Football player De Arrascaeta, during the game Flamengo vs. Americano by the Carioca championship in the Maracanã stadium. 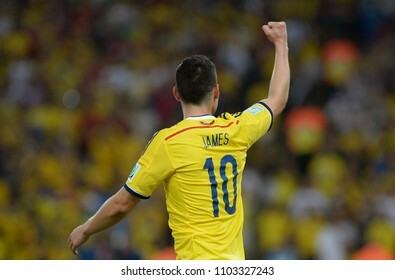 Rio de Janeiro, Brazil, April 11, 2019. 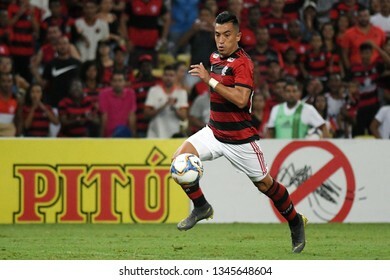 Football player Pará of the Flamengo team, during the game Flamengo vs. San José by the Copa Libertadores in the Maracanã stadium. 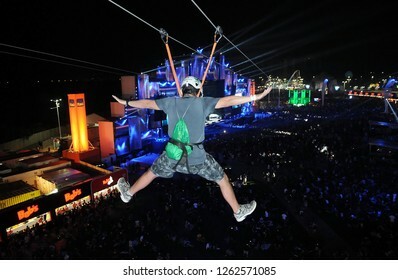 Rio de Janeiro, Brazil, April 11, 2019. 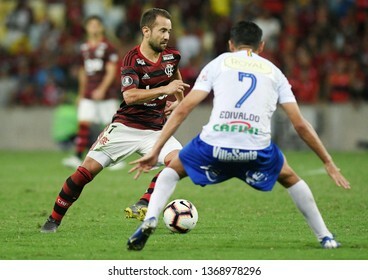 Football player Everton Ribeiro of the Flamengo team, during the game Flamengo vs. San José by the Copa Libertadores in the Maracanã stadium. 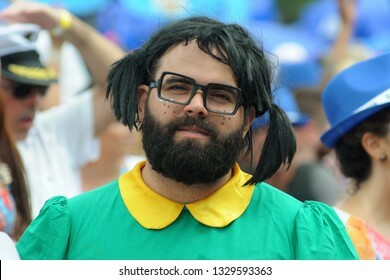 Rio de Janeiro, Brazil, April 11, 2019. 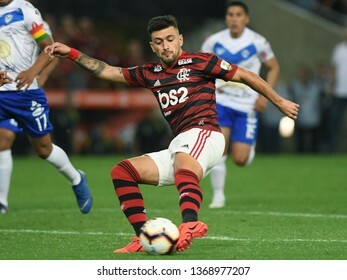 Football player De Arrascaeta of the Flamengo team, during the Flamengo vs. San José game for the Copa Libertadores at the Maracanã stadium. 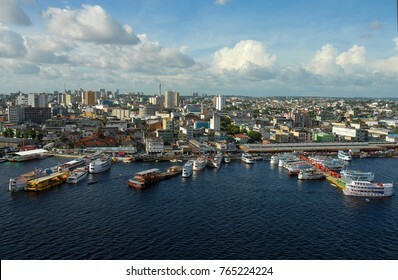 Rio de Janeiro, Brazil, April 11, 2019. 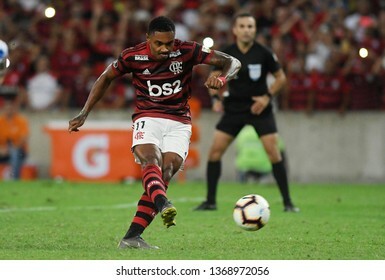 Football player Vitinho of the Flamengo team, during the Flamengo vs. San José game for the Libertadores Cup at the Maracanã stadium. 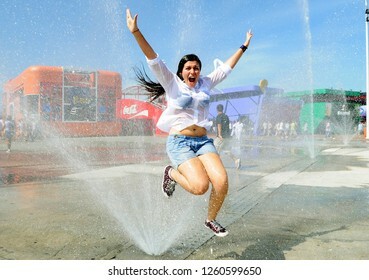 Rio de Janeiro, Brazil, April 11, 2019. 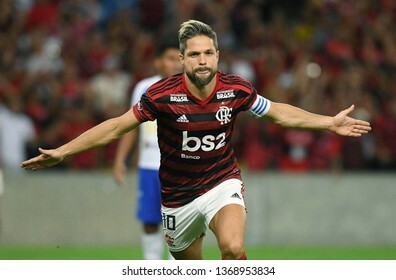 Soccer player Diego of the Flamengo team celebrates his goal during the game Flamengo vs. San José by the Copa Libertadores in the stadium of the Maracanã. 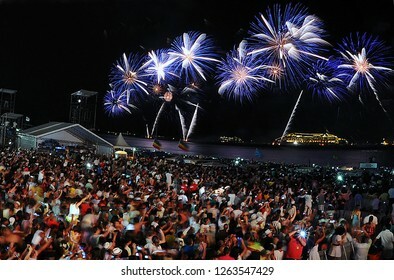 Fireworks over New Year's Eve at Copacabana beach in Rio de Janeiro. 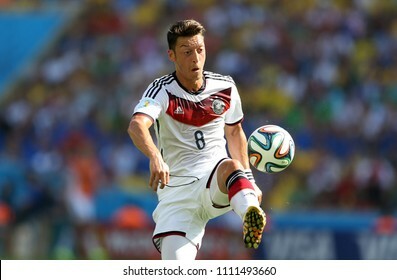 Rio de Janeiro, July 4, 2014 Football player Mesut Ozil, during the match between France and Germany, for the 2014 world championships at the Maracanã stadium in Rio de Janeiro, Brazil. 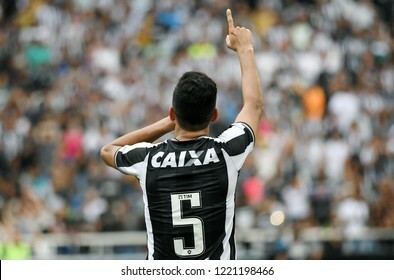 Rio de Janeiro, Brazil, April 4, 2019. 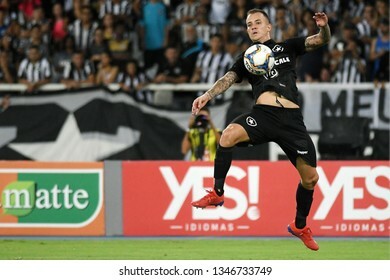 Football player João Paulo from the Botafogo team during the Botafogo x Youth match for the Brazil Cup at the Maracanã stadium. Rio de Janeiro, June 28, 2014. 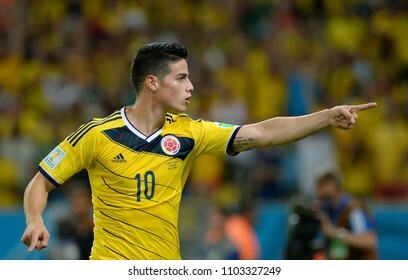 Football player James Rodrigues, celebrating his goal during the match Colombia vs Uruguay, for the 2014 World Cup at the Maracanã Stadium in Rio de Janeiro, Brazil. 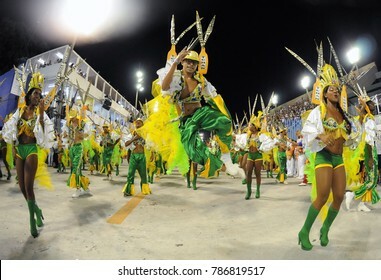 Rio de Janeiro, Brazil, March 27, 2019. 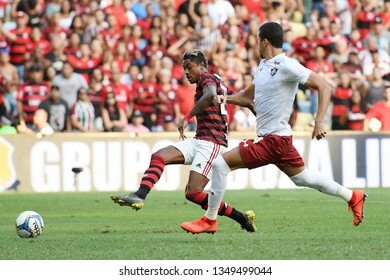 Football player Vitinho of the Flamengo team, during the game Fluminense vs Flamengo by the Campeonato Carioca in the Maracanã stadium. Rio de Janeiro, Brazil, March 27, 2019. 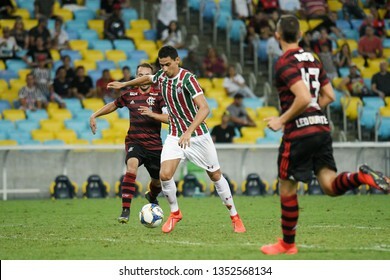 Football players Paulo Henrique Ganso of the Fluminense team during the match Fluminense vs Flamengo by the Carioca Championship in the Maracanã stadium. Rio de Janeiro, Brazil, March 27, 2019. 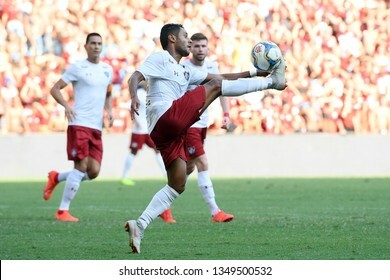 Fluminense team football players celebrate goal in the Fluminense vs. Flamengo game for the Campeonato Carioca in the stadium of Maracanã. 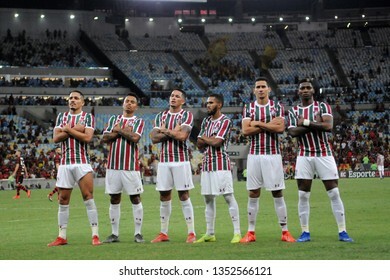 Rio de Janeiro, Brazil, March 27, 2019. 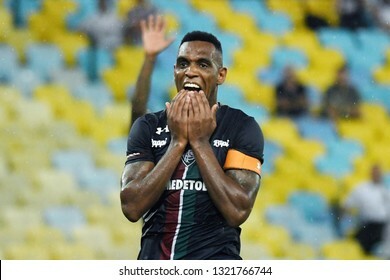 Fluminense football player Yony Gonzáles celebrates his goal in the Fluminense vs. Flamengo game for the Campeonato Carioca at the Maracanã stadium. 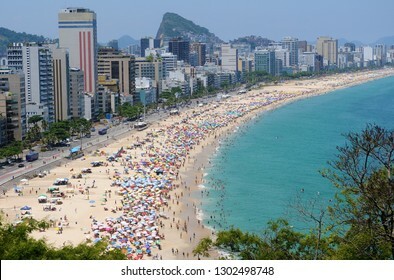 View of the beaches of Leblon and Ipanema in the south zone of the city of Rio de Janeiro. 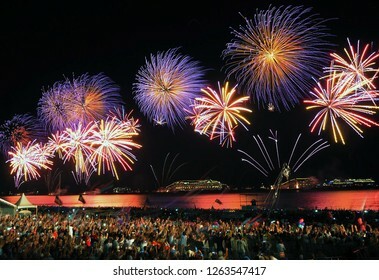 Rio de Janeiro, Brazil, February 9, 2019. 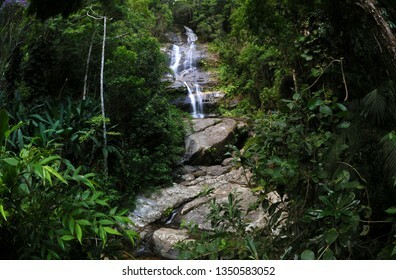 Cascatinha Taunay waterfall, located inside the National Park of Tijuca in the city of Rio de Janeiro. 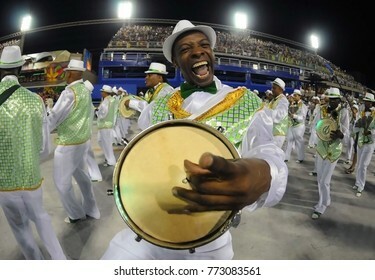 Rio de Janeiro, Brazil, March 24, 2019. 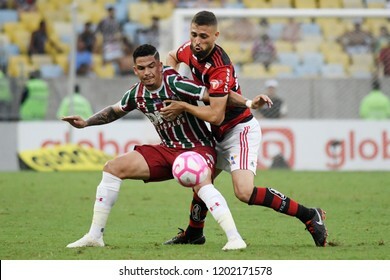 Football player Mateus Gonçalves, during the Flamengo X Fluminense match for the Campeonato Carioca at the Maracanã stadium. 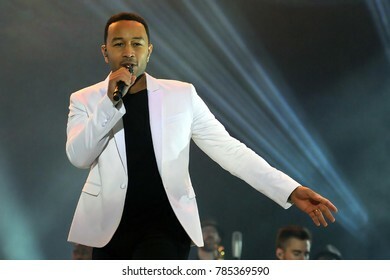 Rio de Janeiro, Brazil, March 24, 2019. 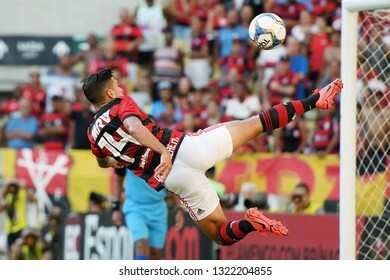 Football player Caio Henrique, during the game Flamengo X Fluminense by the Championship Carioca in the stadium of the Maracanã. 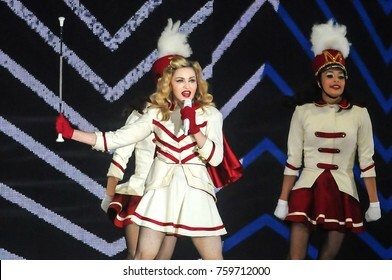 Rio de Janeiro, Brazil, March 24, 2019. 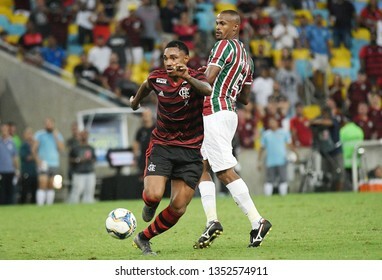 Football player Bruno Henrique, during the Flamengo X Fluminense match for the Campeonato Carioca in the Maracanã stadium. 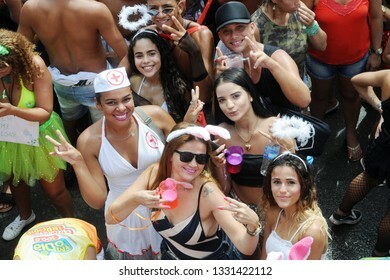 Rio de Janeiro, Brazil, March 11, 2019. 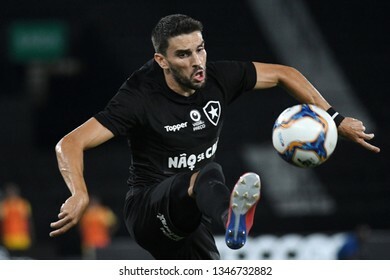 Football player Gustavo Ferrareis of the Botafogo team, during the Botafogo x Madureira match for the Caroca Championship at the Engenhão stadium. 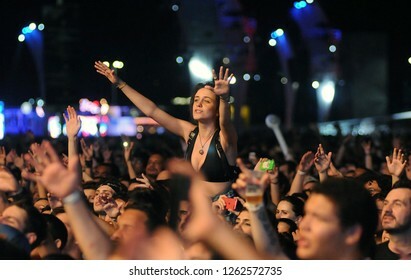 Rio de Janeiro, Brazil, March 11, 2019. 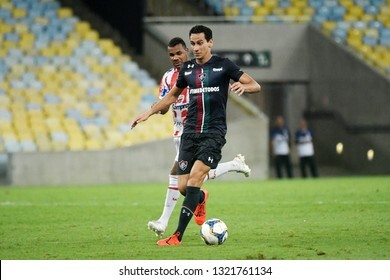 Soccer player Rodrigo Pimpão of the Botafogo team, during the Botafogo x Madureira match for the Caroca Championship at Engenhão Stadium. 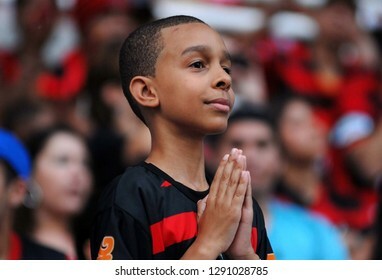 Rio de Janeiro, Brazil, March 11, 2019. 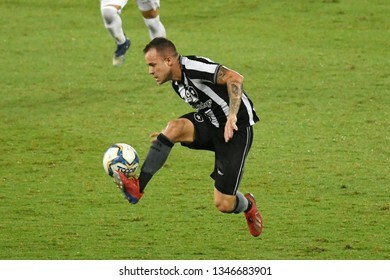 Soccer player Kieza of the Botafogo team, during the Botafogo x Madureira match for the Caroca Championship in the Engenhão stage. 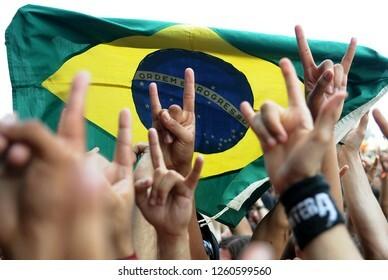 Rio de Janeiro, Brazil, March 21, 2019. 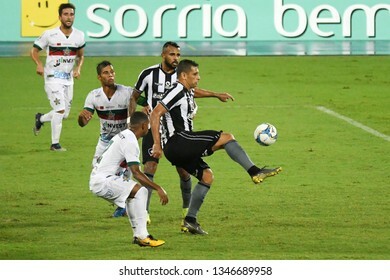 Soccer player Erik of the Botafogo team, during the game Botafogo vs. Portuguesa by Caroca Championship in the Engenhão stage. 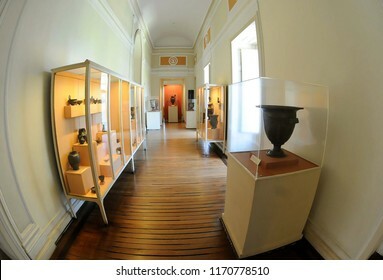 Rio de Janeiro, Brazil, March 21, 2019. 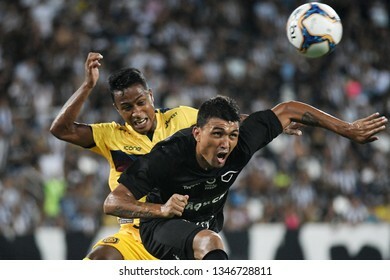 Soccer player Diego Souza of the Botafogo team, during the game Botafogo vs. Portuguesa for the Caroca Championship in Estadio Engenhão. 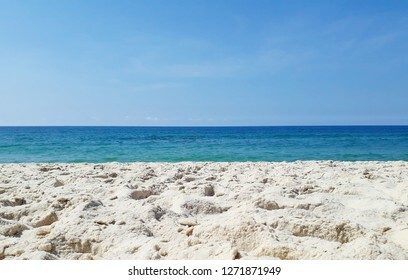 Rio de Janeiro, Brazil, March 21, 2019. 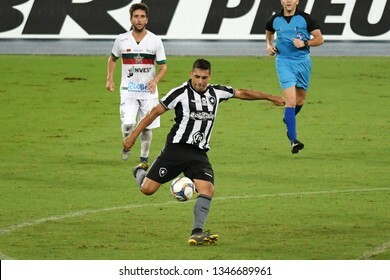 Soccer player Gustavo Ferrareis of the Botafogo team, during the game Botafogo vs. Portuguesa by the Caroca Championship in the Estadio Engenhão. Rio de Janeiro, Brazil, September 21, 2017. 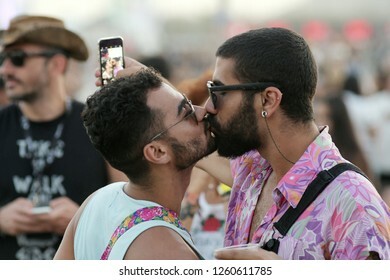 Homosexual couple rock fans kiss during the Rock in Rio Festival, in the city of Rio de Janeiro. 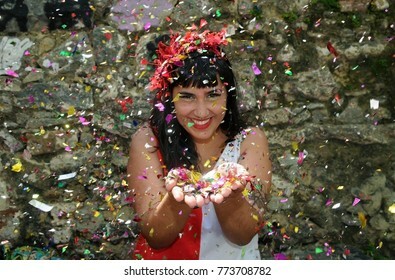 Rio de Janeiro, March 14, 2019. 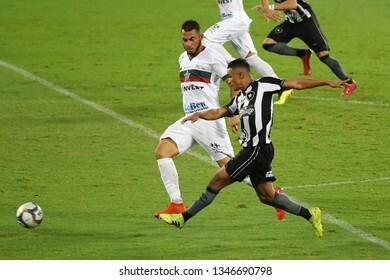 Soccer player Werley from the Vasco team, during the match Vasco x Avaí for the Brazil Cup at the Estadio de San Januário. 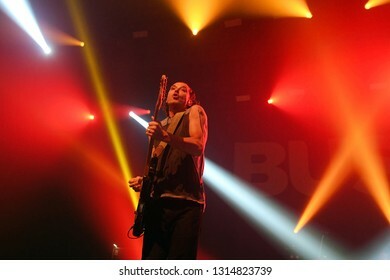 Rio de Janeiro, Brazil, March 13, 2019. 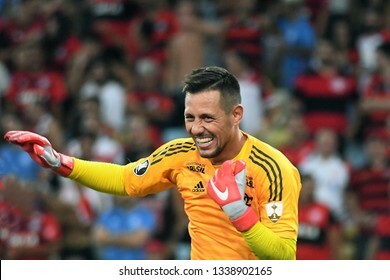 Soccer goalkeeper Diego Alves of the team of Flamengo, during match against LDU by the Copa Libertadores of America in the stadium of the Maracanã. 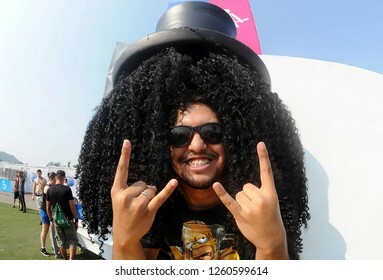 Rio de Janeiro, Brazil, March 13, 2019. 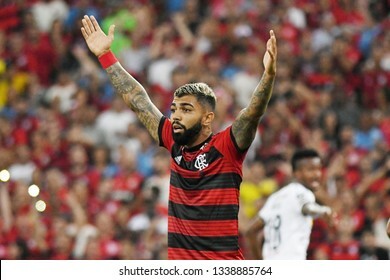 Football player Gabriel Gabigol of the Flamengo team during a match against LDU for the Copa Libertadores of America in the Maracanã stadium. 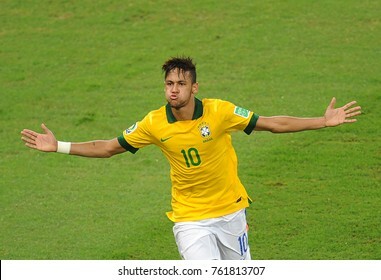 Rio de Janeiro, Brazil, December 8, 2018. 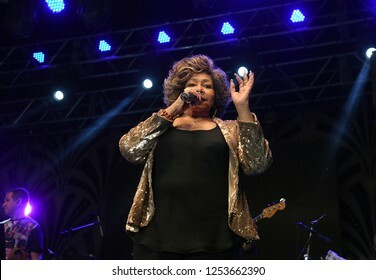 Singer Alcione during her show at Maracanãzinho Stadium. 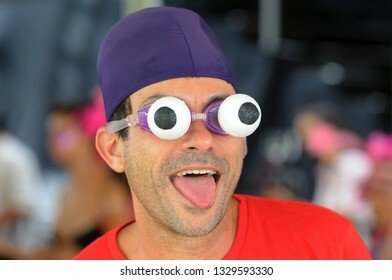 Rio de Janeiro, Brazil, October 13, 2018. 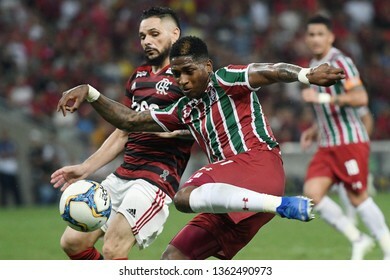 Soccer player Luciano do Fluminense, plays the ball with Flamengo's Léo Duarte during the Flamengo vs. Fluminense match for the Brazilian championship at the Maracanã stadium. Rio de Janeiro, September 18, 2017. 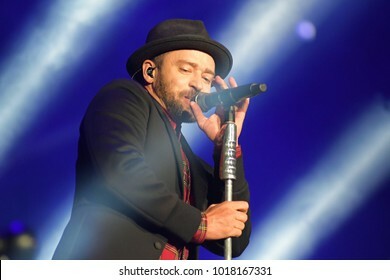 Singer Justin Timberlake, during the presentation of his show at Rock in Rio 2017 in Rio de Janeiro, Brazil. 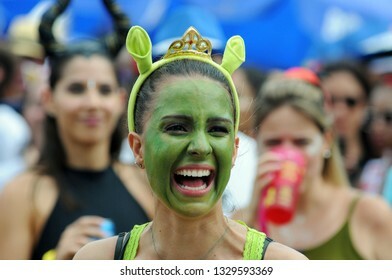 Rio de Janeiro, Brazil, March 5, 2019. 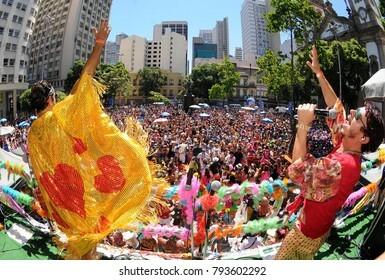 Foliões during the deesfile and presentation of the carnival block Lud Fervo in the center of the city of Rio de Janeiro. 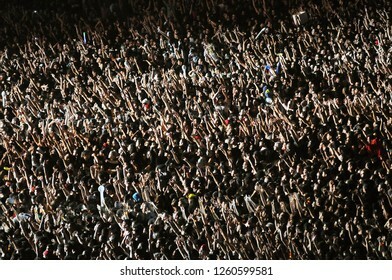 Rio de Janeiro, Brazil, February 4, 2019. Carnival block Sergeant Pimenta performs at the Aterro do Flamengo during the street carnival of the city of Rio de Janeiro. Rio de Janeiro, February 8, 2016. 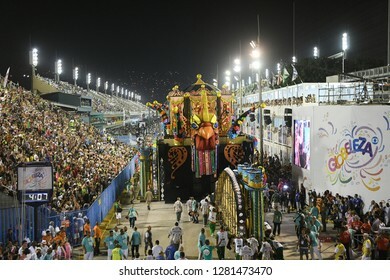 Samba Schools Parade during the Rio de Janeiro Carnival, considered the largest carnival in the world, in Sambodromo, in the city of Rio de Janeiro, Brazil. Rio de Janeiro, Brazil, June 17, 2018. 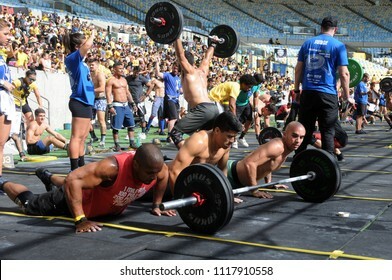 Iron Wod Crossfit Championship, at the Maracanã Stadium in the city of Rio de Janeiro. Rio de Janeiro, Brazil, June 17, 2018. 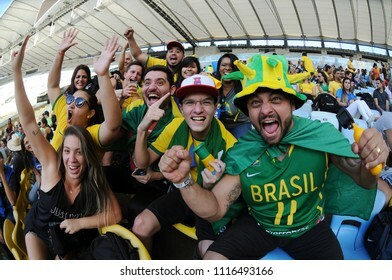 Brazilian fans during the game Brazil X Switzerland for the 2018 World Cup in the Maracanã stadium in the city of Rio de Janeiro. Rio de Janeiro, February 9, 2018. 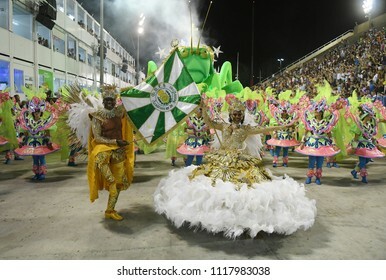 Parade of the Samba Schools of the Special Group during the Carnival of Rio de Janeiro, considered the largest carnival in the world, in the Sambódromo. 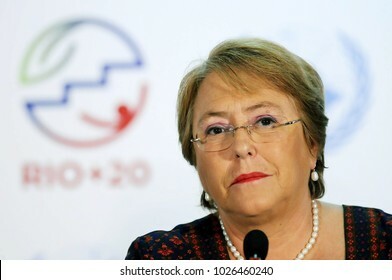 Rio de Janeiro, Brazil, February 22, 2019. 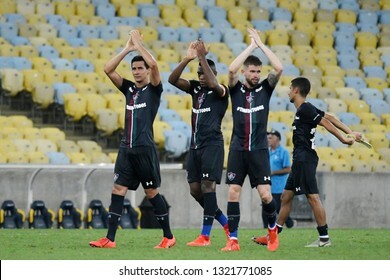 Football players of the Fluminense team celebrate the victory in the game Bangu x Fluminense for the championship in Rio de Janeiro at Maracanã Stadium. 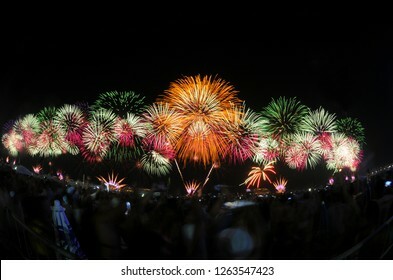 Rio de Janeiro, Brazil, February 22, 2019. 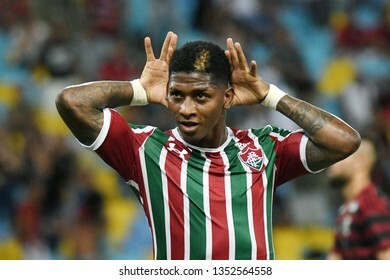 Fluminense Digão football player celebrates his goal during the Bangu vs. Fluminense game for the Rio de Janeiro championship at the Maracanã stadium. 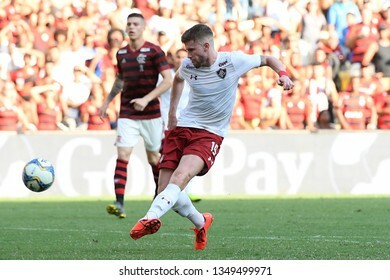 Rio de Janeiro, Brazil, February 22, 2019. 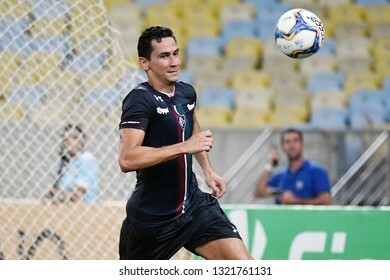 Fluminense soccer player Paulo Henrique "Ganso", during the game Bangu x Fluminense for the championship in Rio de Janeiro at Maracanã Stadium. 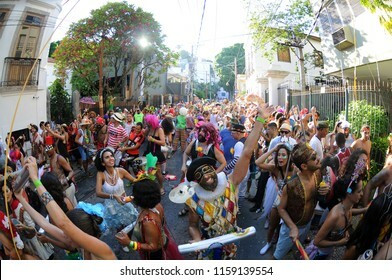 Rio de Janeiro, Brazil, February 18, 2019. 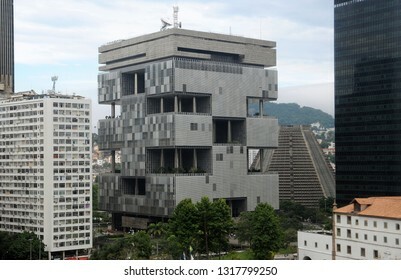 View of the Petrobras building in the center of the city of Rio de Janeiro. 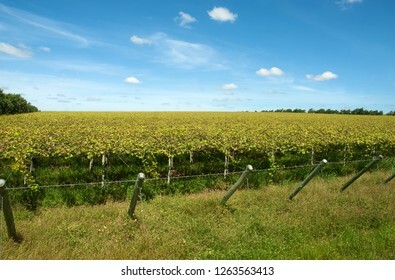 Rio de Janeiro, Brazil, February 18, 2019. 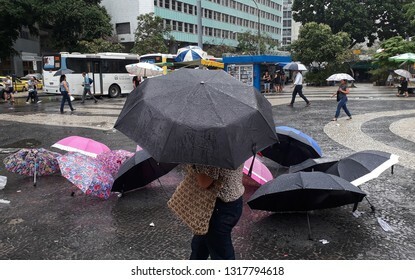 Rainy day in Largo da Carioca in downtown Rio de Janeiro. Rio de Janeiro, February 9, 2018. 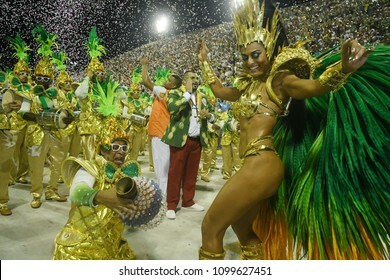 Samba Schools Parade during the Carnival of Rio de Janeiro, considered the largest carnival in the world, in Sambodromo, in the city of Rio de Janeiro, Brazil. Rio de Janeiro, Brazil, September 21, 2017. 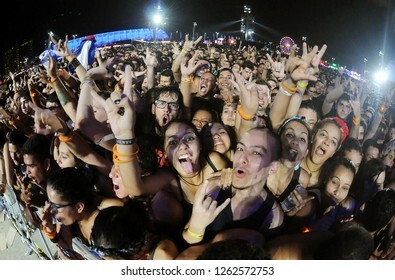 Rock and music fans play in Tiroleza during the Rock in Rio Festival in the city of Rio de Janeiro. 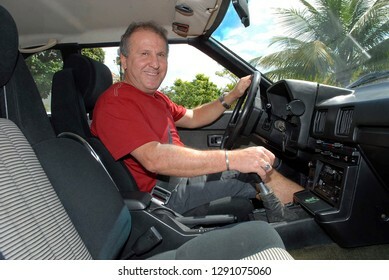 Coari, Brazil, September 7, 2006. 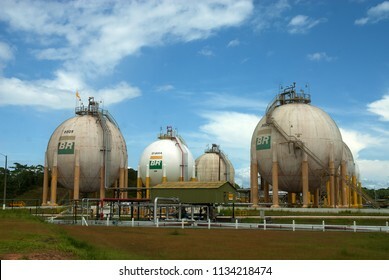 Liquefied petroleum gas (LPG) deposit at the Coari refinery in the state of Amazonas. Rio de Janeiro, Brazil, September 21, 2017. 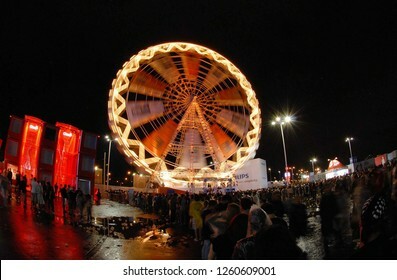 Effects of low speed on the toy of the Giant Wheel of Rock in Rio Festival, in the city of Rio de Janeiro. Rio de Janeiro, Brazil, September 21, 2017. 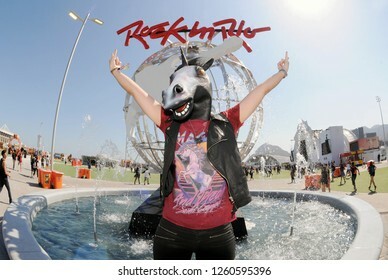 Rock fans wear masks and clothing from rock band SlipKnot during the Rock in Rio Festival in Rio de Janeiro. 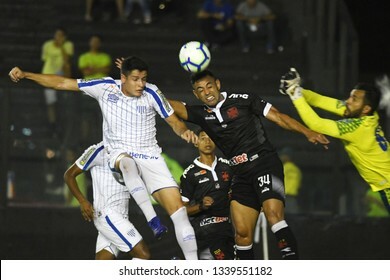 Rio de Janeiro, Brazil, February 12, 2019. 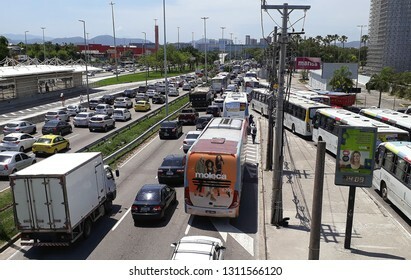 Heavy traffic in Ayrton Senna Avenue in Barra da Tijuca neighborhood in the western part of the city of Rio de Janeiro. 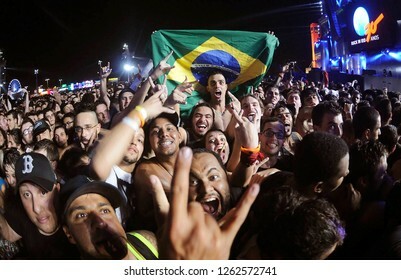 Rio de Janeiro, Brazil, November 4, 2018. 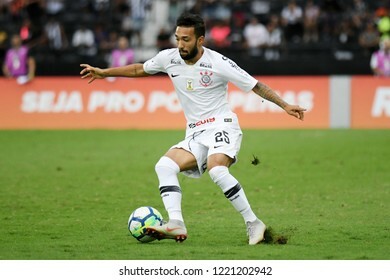 Football player Clayson of Corinthians, during the game Botafogo vs. Corinthians for the Brazilian championship in Engenhão stadium. 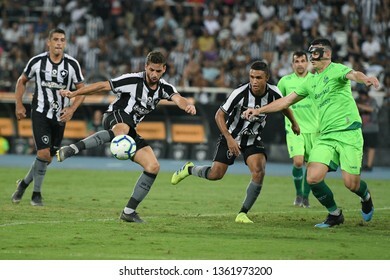 Rio de Janeiro, Brazil, November 4, 2018. 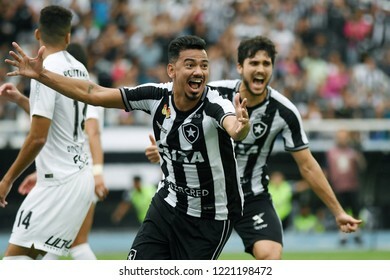 Football player Rodrigo Lindoso of Botafogo, celebrates his goal during the game Botafogo vs. Corinthians for the Brazilian championship in Engenhão stadium. Rio de Janeiro, September 7, 2017. 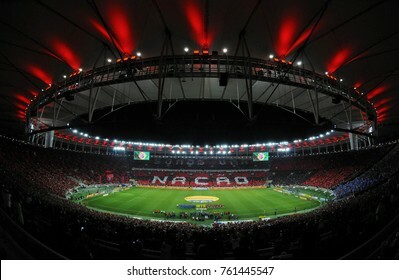 Maracana stadium full of Flamengo fans before the Flamengo vs. Rio de Janeiro Cup match in the city of Rio de Janeiro, Brazil.